A wilderness far too intimidating for the casual outdoorsman, the Atchafalaya Swamp remains shrouded in mystery. But for the adventurous and the prepared, the swamp offers challenges to conquer and wonders to behold. 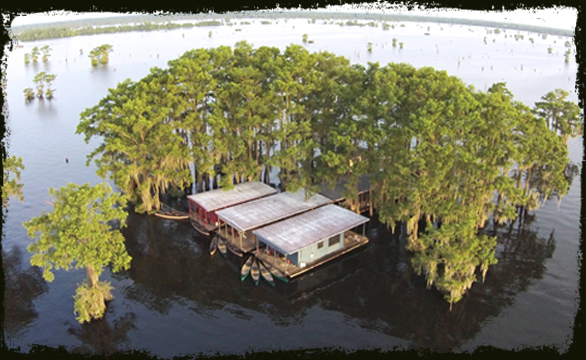 For many the Atchafalaya Swamp is a complex and challenging environment. Access to the diverse swamp is limited, and once inside landmarks are nearly non-existent. With the addition of fluctuating water levels that change dramatically with each season, the landscape transforms on an almost daily basis. It is because of this constant state of change that experience, proper education, and planning are essential before engaging in any high adventure activities within the area. To those who have the right tools and experience to tackle the swamp, they are rewarded with its endless beauty and immense possibilities for exploration! 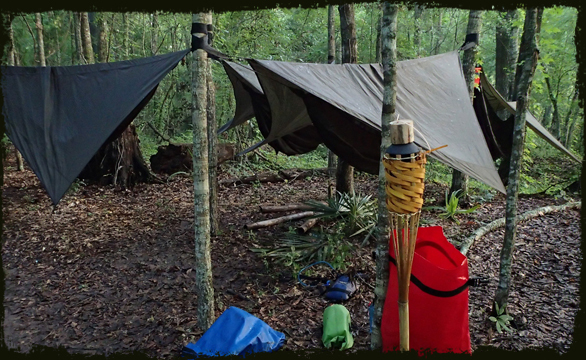 Swamp Base currently offers two high adventure treks, simply called Trek 1 and Trek 2. Each excursion ventures through remote swamplands and caters to Scouts and registered leaders. Trek crews of Scouts and adult leaders will spend six days and six nights in Louisiana, with 5-days and 4-nights of their timespent paddling through the swamp. Treks consist of canoeing 61.6 or 75.0 miles through the Atchafalaya. 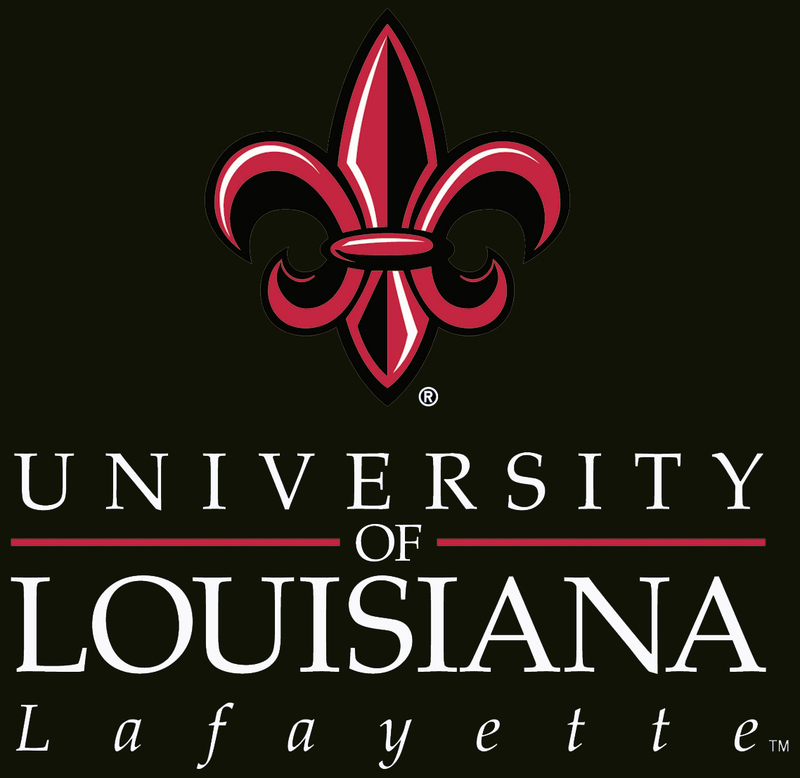 Designed to highlight adventure and the vastness of the swamp, these trek programs include challenging tests of endurance and survival skills with specific lessons about the wetlands, cultures, and communities of South Louisiana, while at the same time promoting ecological conservation through an assortment of service learning activities.